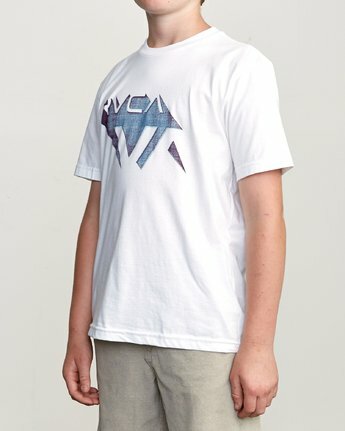 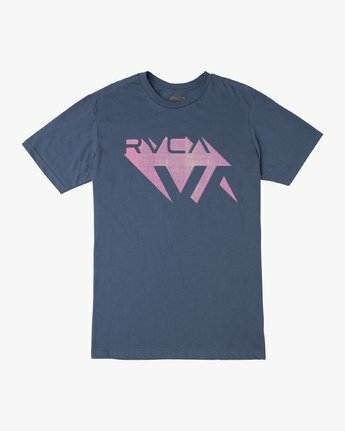 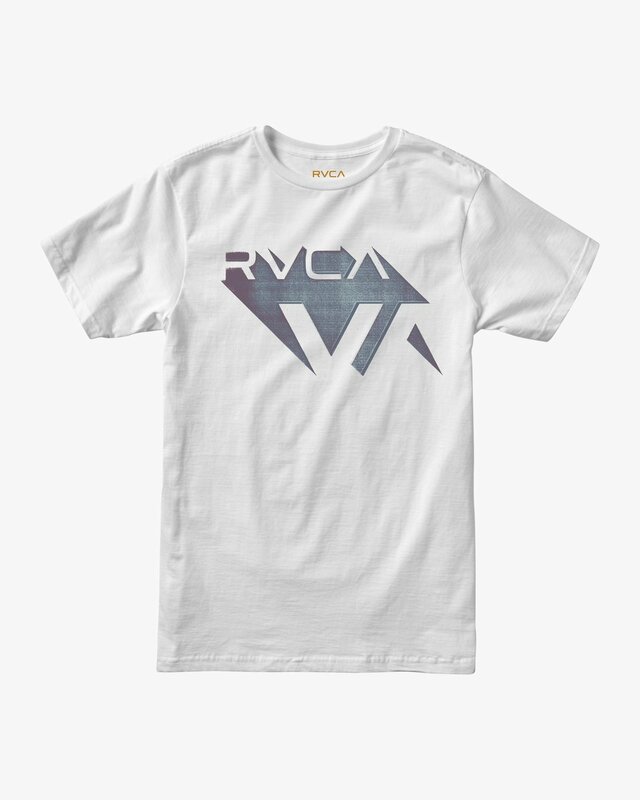 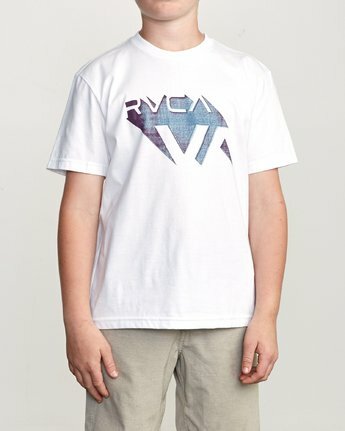 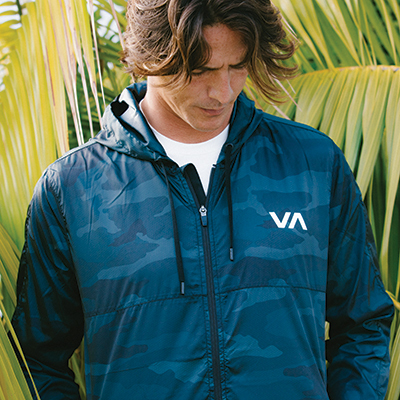 RVCA’s logo gets the 3-D treatment on a soft, combed cotton tee with the boy's 3D VA SS tee by RVCA. 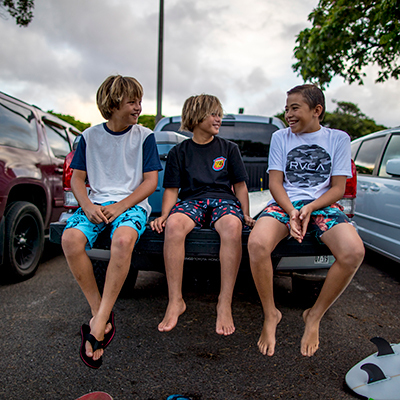 This short sleeve tee has a custom boys fit. 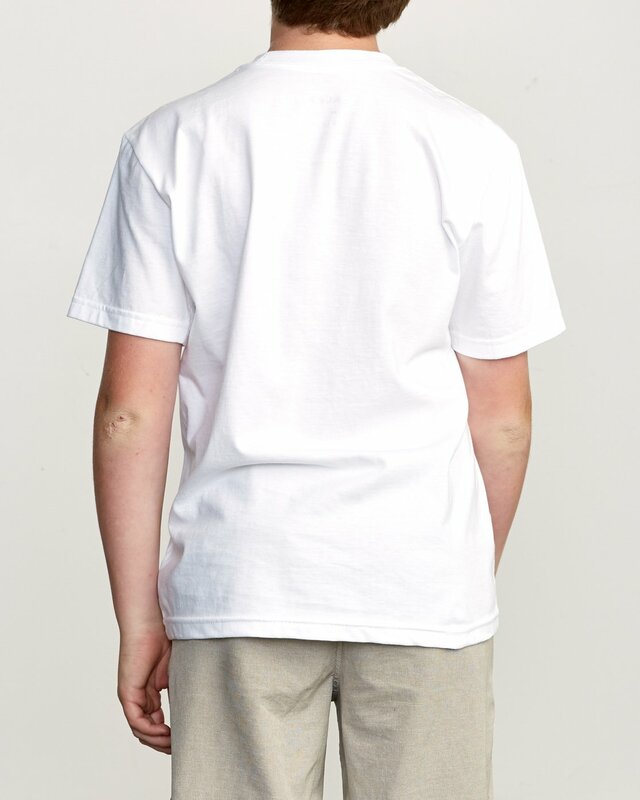 The combed cotton body is exceptionally soft, and also look for a screened inside neck for added comfort.